The one to call for all your real estate needs! A Texas State University Alumni with a major in Journalism and minor in Public Relations. I began my career in sales with MAJIC 95.5 radio station in Austin, Texas. I left Austin in 1995 seeking a small town lifestyle for me and my new baby girl. I found my home in the Highland Lakes and began to lay down roots. Seventeen years later... I enjoy an aggressive agenda in business, as well as numerous community service projects. I am hard working and dedicated to my clients, my community and my family. Competency and professionalism are no accident-- continuing education, training, and experience offer my clients the cutting edge in technology and current market trends vital to a successful real estate transaction. 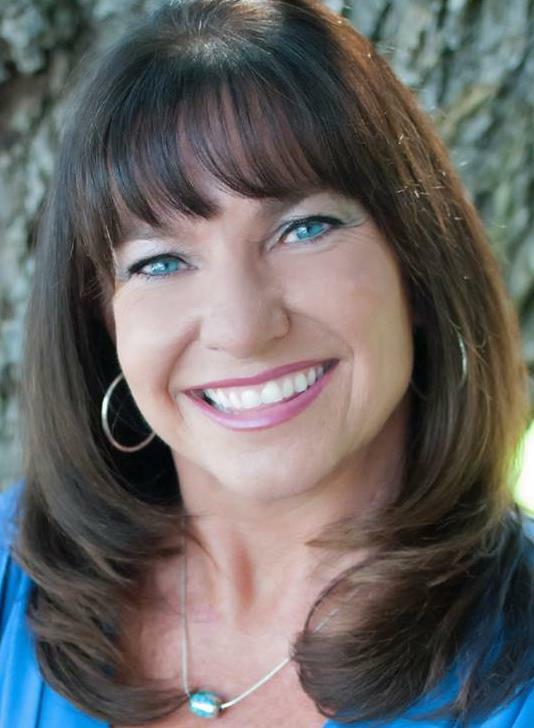 I have earned numerous professional designations including LTG(Leadership Training Graduate) PMN(Performance Management Network) and am the Broker Owner of RE/MAX Of Marble Falls. I am consistantly a top producer in the Highland Lakes Association of Realtors, as well as the Austin Board of Realtors. I have earned multiple RE/MAX production awards, including Executive Club, 100% Club, Platinum Club and RE/MAX Hall of Fame. I am a member as well as founder and past president of my local Women's Council of Realtors chapter. I am a proud supporter of many cherities including CASA, Children's Miracle Network and St. Jude's Cancer Research for Children. I am proud to say the 17 years later my "new baby girl" is a liscensed Realtor and serving by my side as my Client Care Specialist. I look forward to someday passing on the reins of RE/MAX of Marble Falls to her-- It is her legacy! My parents, brothers, nephews and their spouses all live in the area so I am here to stay and intend to continue investing in my business and community. Interview other agents, compare their services and then hire me to be your Realtor!! You won't recieve more competent, professional service anywhere else!